Serbia, officially the Republic of Serbia. 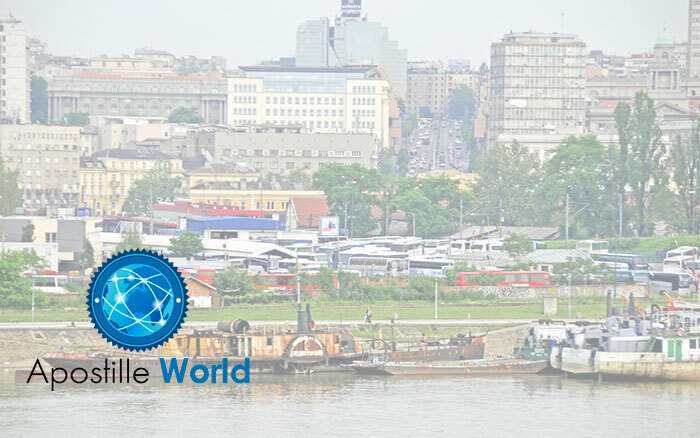 Its capital is Belgrade. It is estimated 7,041,599 million people live in the country.